African-American Pioneers in Engineering You Should Know About – KC Engineering and Land Surveying, P.C. February is African-American History Month. As such, it is the perfect opportunity to highlight the engineering achievements of African-Americans who, although they may have contended with racism, societal inequality, and discrimination, worked hard to overcome obstacles and accomplished great things in the field of engineering. Walter Braithwaite, an American engineer who was born in Jamaica, was hired by Boeing in 1966. As Senior Engineer, he led the team that invented CAD systems for designing commercial Boeing aircraft. Over the years, Braithwaite rose through the ranks, eventually becoming President of Boeing Africa. When he retired in 2003, he was the highest ranking African-American executive of the company. Howard P. Grant graduated from the University of California, Berkeley, in 1948, making him the first African-American to graduate from the Berkeley College of Engineering. That same year, Grant also became the first known African-American member of the American Society of Civil Engineers. He subsequently became the first African-American civil engineer for the City and County of San Francisco and the second African-American civil engineer to be licensed by California. He worked in the San Francisco water department until 1984, and also held the position of president and treasurer of the California Society of Professional Engineers. George Biddle Kelley graduated from Cornell University’s College of Civil Engineering in 1908. He went on to become the first African-American engineer registered in the state of New York. He was hired by the New York Engineering Department, where he worked on the Barge Canal, a collection of state waterways, during the 1920s. 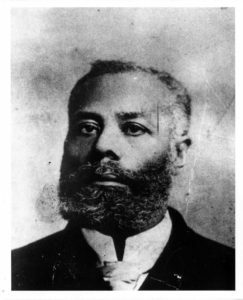 Elijah McCoy was born in Canada in 1844 to runaway slaves who had escaped Kentucky thought the Underground Railroad. At the age of 15, he moved to Edinburgh, Scotland for an apprenticeship. There, he became certified in mechanical engineering. Upon leaving Scotland, he moved to Michigan, where his family was now living. After being unable to find engineering work in Michigan because of his race, he found a job as a fireman with the Michigan Central Railroad. Part of his duties included oiling the steam engine parts. Soon McCoy had invented an automatic engine lubricator, which meant that trains were no longer required to stop for lubrication. The lubrication could now occur while the train was moving. 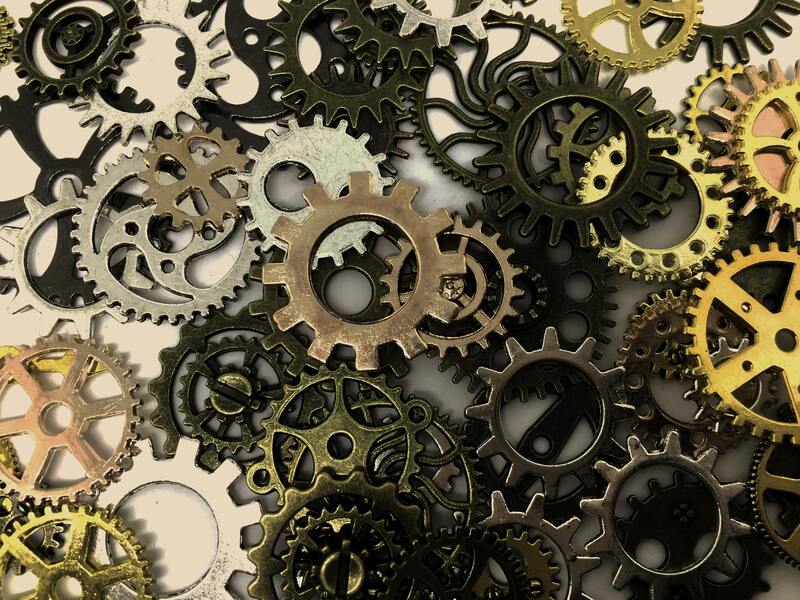 As news of the invention spread, many inventors attempted to create their own version of the automatic lubricator. However, it was soon discovered that McCoy’s invention was superior. It is said that railway engineers began requested “the real McCoy” lubricator. McCoy filed a total of almost 60 patents, including designs for an ironing board, a lawn sprinkler, and other machines.